The San Francisco-based Plant Based Foods Association on Tuesday launched a Certified Plant Based program, which specifies criteria to make a certified plant-based food claim. According to PBFA-commissioned data from Nielsen released earlier this year, plant-based food sales grew by 20 percent from the previous year, outpacing every other food sector by 10 times. With the rise of plant-based foods such as plant-based yogurt, cheese and meats, 39 percent of Americans are trying to eat more plant-based foods, according to a 2017 Nielsen Homescan survey. 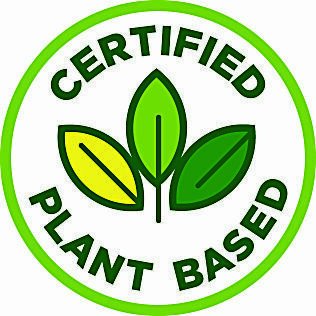 “The best way for consumers to navigate the marketplace and make confident purchasing decisions is to look for independent certification of the plant-based claim,” said Steve Taormina, manager for NSF International’s Consumer Values Verified Program, the certification agency chosen by PBFA. PBFA members Tofurky and Oatly are the first brands to participate in the new program. The first certified food and beverages include Tofurky’s Italian sausage and Oatly’s original, barista, mocha barista, chocolate and low-fat varieties. The Plant Based Foods Association represents 126 plant-based food companies.